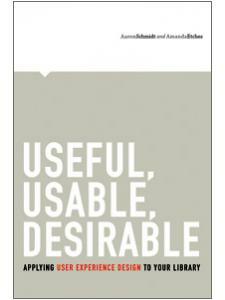 Through the methods outlined in this book, Albrecht demonstrates that effective communication not only makes library users feel more comfortable but also increases staff morale, ensuring the library is place where everyone feels welcome. "The book is comprehensive and practical, with the central focus on providing better customer service in a comfortable, confident, and safe manner. Albrecht does not minimize staff uneasiness in dealing with unruly, threatening, or potentially violent patrons, but he stresses the need for clear, consistent, and publicly posted policies before situations arise … this current title brings together the most up-to-date approaches. 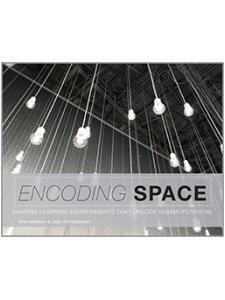 Strongly recommended for a broad range of libraries." 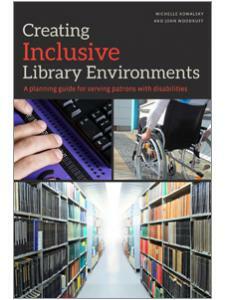 "From vandalizing teens to homeless people who spend their days in the library, the gamut of difficult situations is presented with helpful suggestions about maintaining personal safety without alienating people who need assistance … This book will be extremely helpful as librarians in all settings navigate the waters of 21st-century libraries. 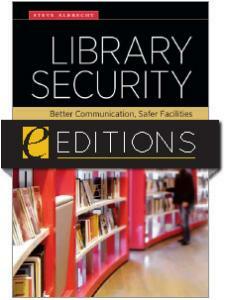 It is highly recommended for public, school, and academic libraries." "His expertise in law enforcement and conflict resolution in libraries offers positive leadership responses. This experience combines with his sense of humor to produce a literary contribution that is helpful, unique, and timely. 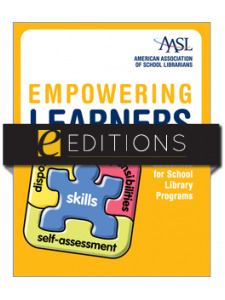 Readers will enthusiastically determine that the pages address essential learning lessons for library administrative personnel and staff. 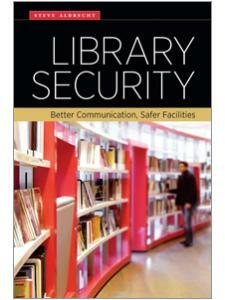 Law enforcement agencies will also gain an awareness of related library security concerns after reading this informative handbook." "Throughout the book, Albrecht supports his writings with staff development recommendations to ensure that strategies are developed to provide employees with practical tools and procedures to deal with crises, as well as difficult patrons. His writing style is straightforward and he keeps the reader interested throughout the various chapters."